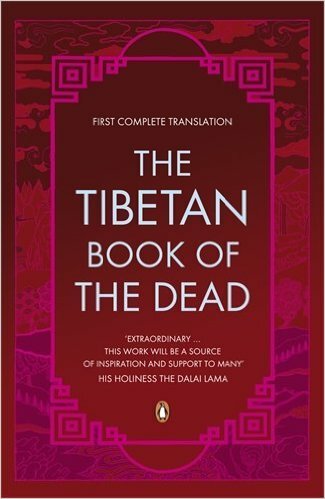 Bardo Thodol, known as the Tibetan Book of the Dead in western translation, is a text written to guide one through the expected experiences after death and the interval between death and the new life, ie. reincarnation, according to Karma Lingpa, a Tibetan, who is believed to be a reincarnated disciple from the 8th-century disciple of a Buddhist Master. 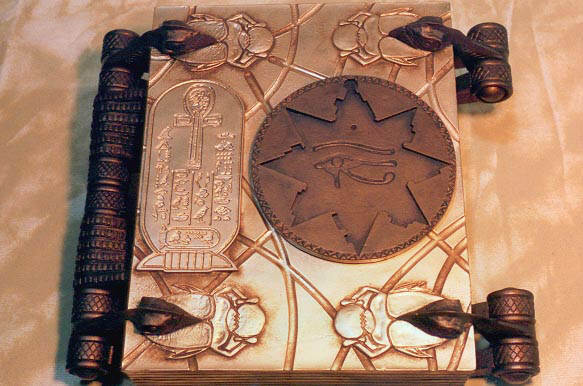 The infamous book of Amun-Ra, or more commonly referred to as The Book of the Living, is thought to be a solid gold book, sealed with a key and filled with incantations and spells to return the dead to the land of the living. There are many people who believe that the existence of the book is mere myth, that, surely by now, if such a book did exist it would have been found and displayed somewhere. But let’s think about this, if such a book was discovered, and it was to get into the wrong hands, we would have a real-life Howard Lovecraft story on our hands. If people can believe that the Necronomicon exists, why can’t people believe in the existence of a book that has been written about in recorded Egyptian history? 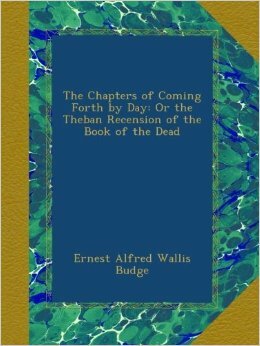 Known to the Egyptians as Reu Nu Pert Em Hru, or The Chapters of Coming Forth By Day, The Book of the Dead is a series of funerary chapters composed of spells and incantations to aid the dead through their journey into the afterlife, or the Underworld. 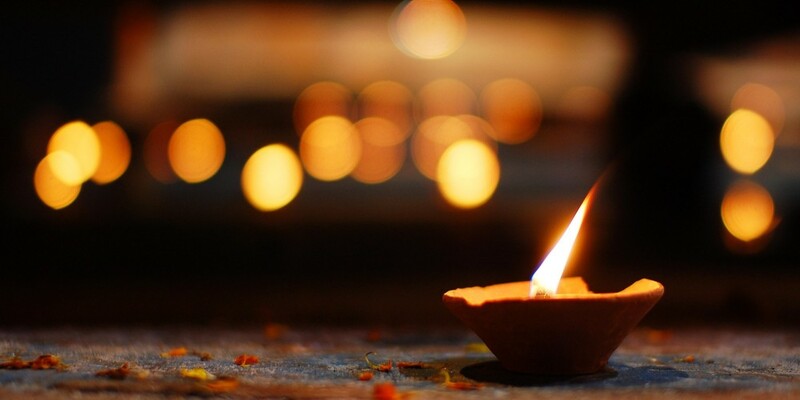 It granted help and protection from the gods, aided with navigation, and gave clues as to how to successfully reach their destination by avoiding hazards that could damn the deceased to a life in limbo. Unlike the Book of Amun-Ra, The Book of the Dead has been discovered and it’s existence proven. Chapters currently reside in the British Museum. Popol Vuh, or the Book of the Book of the Community, contains historical, or mythological narratives of the Mayan Kingdom. 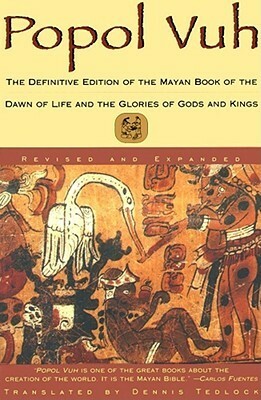 It contains the Mayan version of the creation of life and the dawn of existence. The book also details the history of Mayans and how the royal family were connected to their gods in order to rule with a divine right. The original text has been lost, but a transcription of the text exists in the Dewberry Library in Chicago. 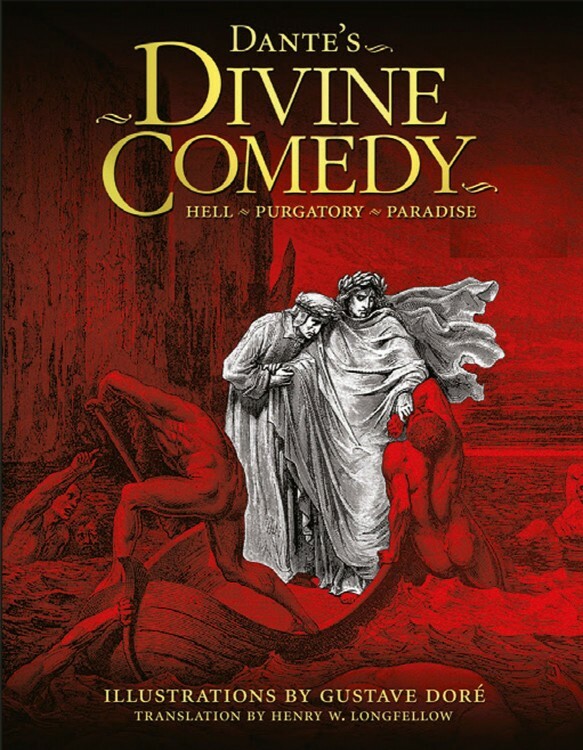 Although technically not a Bible-like text, The Divine Comedy is a poem written by Italian, Dante’ Alighieri, that was completed in 1320 after twelve years of writing. It is about his perception of the afterlife based on the teachings of the medieval Western Church including various Catholic and Christian routes. The poem describes the journey the soul takes towards God through the three realms of the dead, or afterlife: Hell, Purgatory and Paradise. Did any of these texts provoke your interest in learning more about the aspects of life and death?